Athlete’s foot is a common way to describe a fungal infection. What causes it? Generally, you catch athlete’s foot by coming into contact with it at a public swimming pool or communal showers. You see, fungi love moist, warm areas, so they will hang out on a shower floor, just waiting to hop a ride home with you. The fungus that infects your toes is called dermatophytes (commonly known as athlete’s foot), and it usually takes 2 to 6 weeks to get rid of it. Onycomycosis, on the other hand, usually infects your toenails, and it can take as long as a year and a half to cure it. 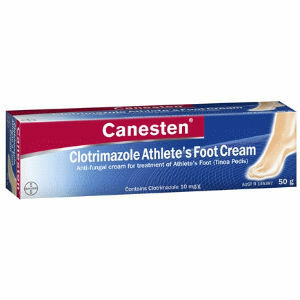 Below is a list of several over-the-counter medications used to treat athlete’s foot and onycomycosis. It is important for you to check with your doctor before you use one of these if you have a serious illness like diabetes. The only herbal medication on the list, tea tree oil can be used to treat either onychomycosis or athlete’s foot. As an herbal remedy, it has not yet received FDA approval regarding its effectiveness or safety. 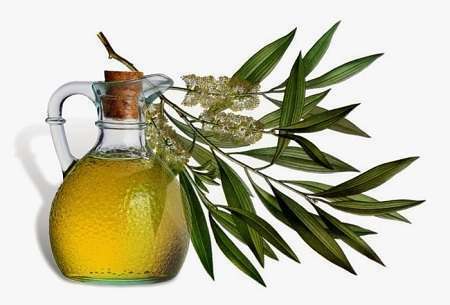 As it may interact with other medicines or have side effects, you should consult a physician before trying tea tree oil. 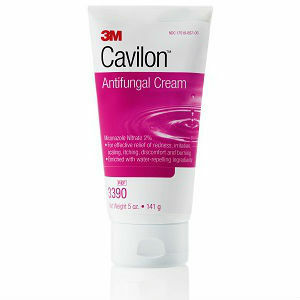 To apply the cream, make sure you wear gloves and put it on the infected area twice every day. Make sure you are only using it externally. Side effects are usually minimal but can include itching or burning. It’s important to note that women who are breastfeeding or pregnant and children younger than 2 should not use miconazole. Otherwise, miconazole is similar to clotrimazole in that it is used to treat infections on your toes. Remember to wear gloves when you are applying it, which you need to do twice a day. 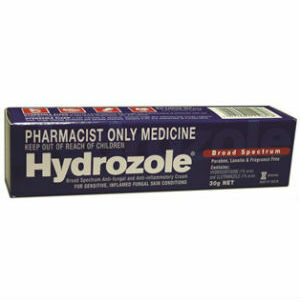 Much like clotrimazole, make sure you are only using this externally. As with many creams, side effects can include a rash or itch. 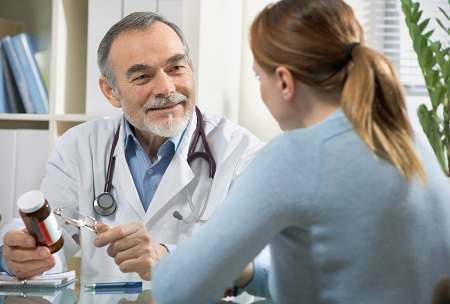 Terbinafine needs to be used under the supervision of a physician because of its strength, and since it can negatively interact with other prescription medications. It should not be given to kids under 12. Like the other two creams, you put it on two times each day and need to wear gloves when applying it. Terbinafine is generally considered the best way to treat fungal infection that are in between the toes. However, it does not treat onychomycosis. Tolnaftate comes in powder, spray, gel, or cream form. As with the other medications mentioned, you put it on twice a day, externally only. Itching and skin irritation are common side effects. 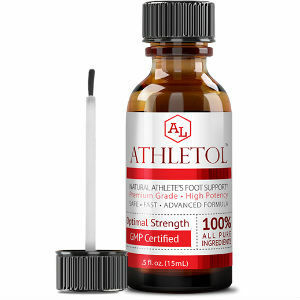 Undecylenic Acid treats athlete’s foot by stopping fungi from growing. As with all of the other medications, you need to wear gloves when applying it two times each day. As with miconazole, diabetics and women who are pregnant or nursing should not use this medication. Itching and stinging are common side effects and are no cause for alarm. If you experience swelling of the tongue, lips, or mouth or if you experience shortness of breath, you need to contact a doctor immediately.